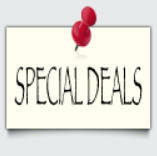 Get Our Deals Before They’re Published And Get Our How To Guide For Starting your Own Vending Business! 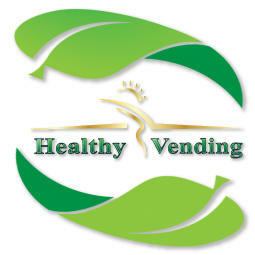 Healthy Vending We Now Specialize In Healthy Vending Products! From Beverage to Snack to Coffee and Food Vending Machines (including dual temperature machines), Gold Coast Vending is ready to service your individual needs. 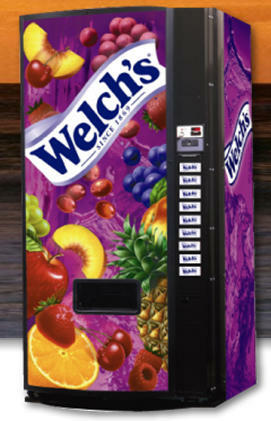 Vending machines come in a wide variety of sizes & styles - we customize your vending area at no cost to you! • Offices & Office Complexes, • Hotels, • Nursing & Assisted Living Facilities Schools, • Auto Dealerships, • Apartment Complexes, • Hospitals and so much more! • Indoor and Outdoor Machines available. 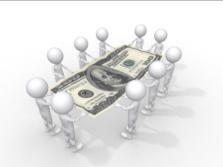 Gold Coast Vending is a full service vending company. We sell, service and maintain most all brands of vending machines, soda machines, snack machines, coffee machines bill validators & coin mechs in the South Florida area. WE SERVICE YOUR MACHINES!